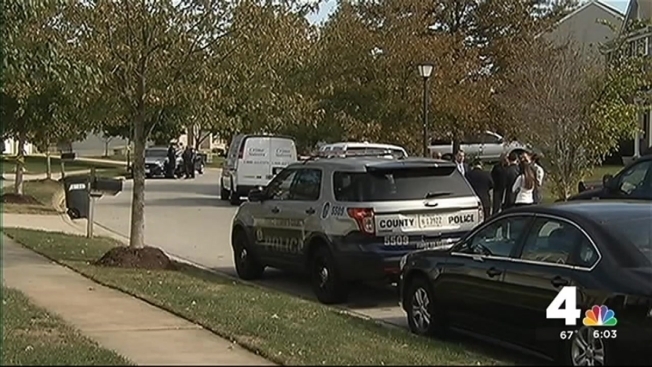 A woman was found dead in Upper Marlboro, Maryland, Tuesday morning, Prince George’s County Police said. Officers made welfare checks in the 900 block of Andean Goose Way at 9:37 p.m. Monday and 7:35 a.m. Tuesday and found nothing, News4's Pat Collins reported. About 10:30 a.m. 56-year-old Amanda Jones was found dead, police said. “Once officers got on scene, they discovered a woman suffering some sort of trauma to the body,” Cpl. Nicole Hubbard said. Jones may have been dead for some time, sources told Collins. “We have our crime scene investigators … trying to put all the pieces together to establish a motive and/or suspects in this case,” Hubbard said. Anyone who may have been in the area or heard anything should call police. Anonymous calls can be placed to Crime Solvers at 866-411-TIPS. Police are also investigating how the welfare checks were handled.